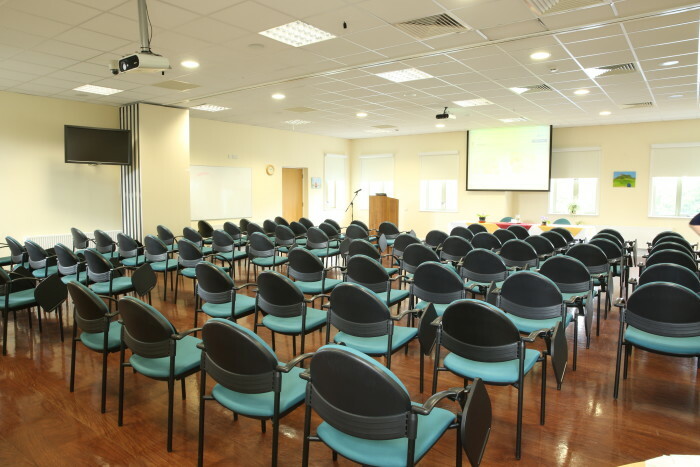 The Education Department of Milford Care Centre possesses a state of the art, purpose built lecture room with seating for 100 participants. 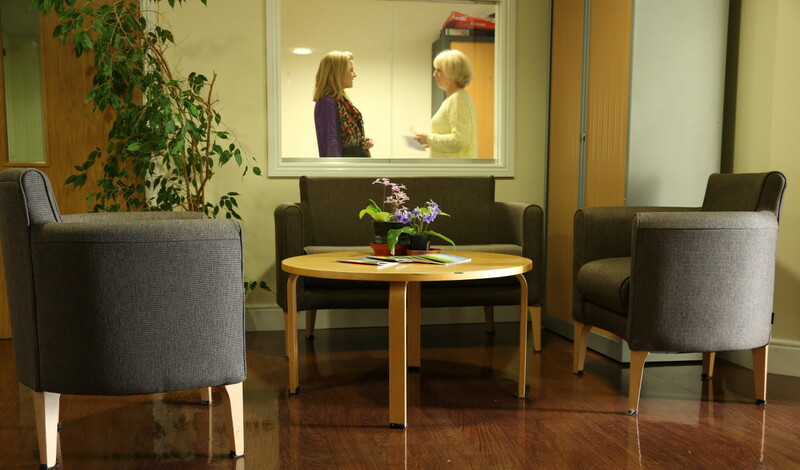 The seminar room can be partitioned (soundproof) into two smaller rooms and other break-out rooms are available. Viewing can be arranged in advance. Free car parking is available for attendees in the grounds of Milford Care Centre. Parking is limited and we endeavour to ensure that the families and friends of our residents get priority to visit their relatives. Please park in designated areas only. 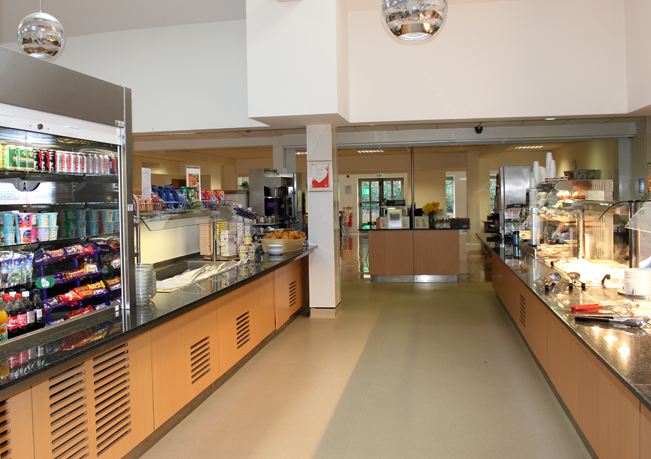 Catering for your group can be arranged as we have a full lunch menu and teas/coffees, etc. are available at break times at a minimal cost. Please note that all bookings must be supported by a completed booking form and certificate of indemnification from your organisation. A booking cannot be confirmed until payment in full has been received.